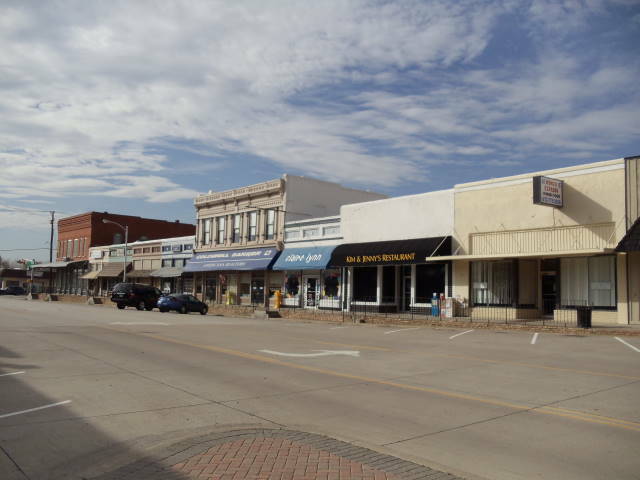 Scientel Solutions delivers smart connectivity to Midlothian, TX by expanding the Fort Worth Regional Radio System. FORT WORTH, Texas, Oct. 4, 2017 /PRNewswire/ -- Smart connectivity continues to expand across Texas, as the award-winning Fort Worth Regional Radio System (FWRRS) — designed, implemented, and supported by Scientel Solutions and Motorola Solutions — now includes Midlothian, whose first responders can utilize FWRRS' first response communications, video surveillance, EMS traffic signaling and data communications over a FIPS 140-2-compliant wireless/fiber hybrid MPLS network. Midlothian, Texas first responders can now access the Fort Worth Regional Radio System. The FWRRS empowers municipalities and agencies of all sizes throughout the greater Dallas–Fort Worth–Arlington Metroplex to access and share network resources. By joining the FWRRS, the police, fire, and emergency responders of Midlothian, "DFW's Southern Star" — whose population has experienced unprecedented growth since 2000 – can utilize the region's resources to meet current and ever-increasing safety demands. The FWRRS earned a Center for Digital Government's Best of Texas Award as "Best IT Collaboration Among Organizations" and extends to eight Texas counties (and growing). Municipalities included in the FWRRS include Fort Worth, Crowley, Forest Hill, Haltom City, Kennedale, Lakeside, North Richland Hills, Richland Hills, Watauga, Westover Hills, and Westworth Village. Among the over 120 agencies using the FWRRS are BNSF Security, The T, Fort Worth ISD Student Affairs Office, MedStar, Tarrant County Sheriff's Department, Tarrant County College Police, TCU Police and UNT Health Science Center Police. "Living in a safe, healthy and vibrant environment is what the human spirit yearns for, it sits at the pinnacle of what both elected and appointed public servants strive to deliver to their constituents. This can only be delivered when agencies collaborate in the deepest integrated fashion possible, and this network platform demonstrates that achievement in a profound way." Trevor Belcher, EVP Scientel Solutions. Scientel Solutions' Unified CJIS-compliant MPLS Network Platform enables the FWRRS to share not only P25 traffic, but also secure video, EMS traffic signaling, and data communications over a FIPS140-2 compliant hybrid network. Because of the MPLS Network Platform expansion, local police and fire first responders across all counties can access and share all resources — voice, video, and data — across the vast coverage area for a smarter and safer Texas. Scientel Solutions and MSI carefully supported existing Public Safety Communication in each city affected by this upgrade. Constant coordination was maintained with all city support staff to ensure all cut-overs were not affecting any 911 calls in progress. Scientel Solutions is a universal integrator working beyond systems to bring solutions to life by offering design, installation, and maintenance support for telecommunications and emerging technology, in addition to leveraging existing infrastructure to help organizations transition into the future. The company has offices in Plano, Fort Worth, and Austin and serves customers across Texas and nationwide. 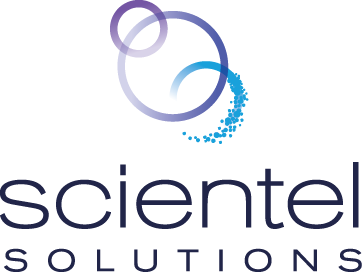 Media Contact: Please e-mail Nikki Kanter, Marketing Manager, at nkanter@scientelsolutions.com or call Nikki at (630) 652-3843.